A Partner you can Count OnCRP is an internationally recognized steel distribution company backed by a generations-old tradition of lasting relationships. Concrete Reinforcing Product's (CRP) management team has been in this business for more than 75 years—that's half a century of ironclad experience. But we're not just resting on our laurels. Our team harnesses its knowledge to challenge and improve the industry for today, tomorrow, and the future. Our expansive, on-the-ground inventory allows for same-day fulfillment on most orders from our many nationwide locations. 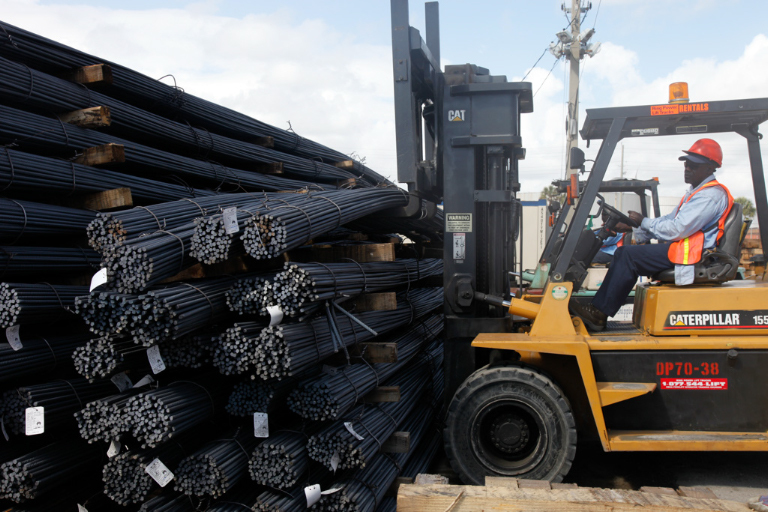 With a focus on concrete reinforcing bar (rebar), prestressed concrete strand (PC strand), and other tubular and long products, we're among the largest independent wholesale steel distributors in the country. Only the best materials will do to get the results you want. That's why we supply only prime domestically produced steel and the finest import products available. At CRP, we deliver exactly what you need, when you need it, so you can get the job done. 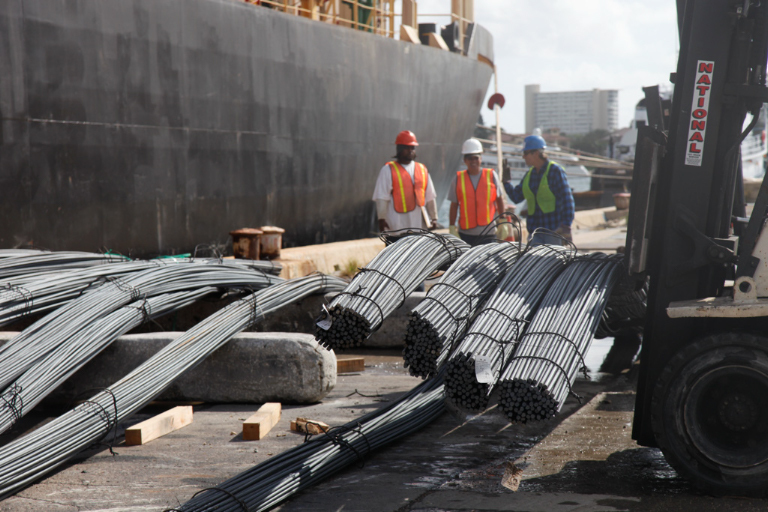 At CRP, we specialize in concrete reinforcing bars (rebar). 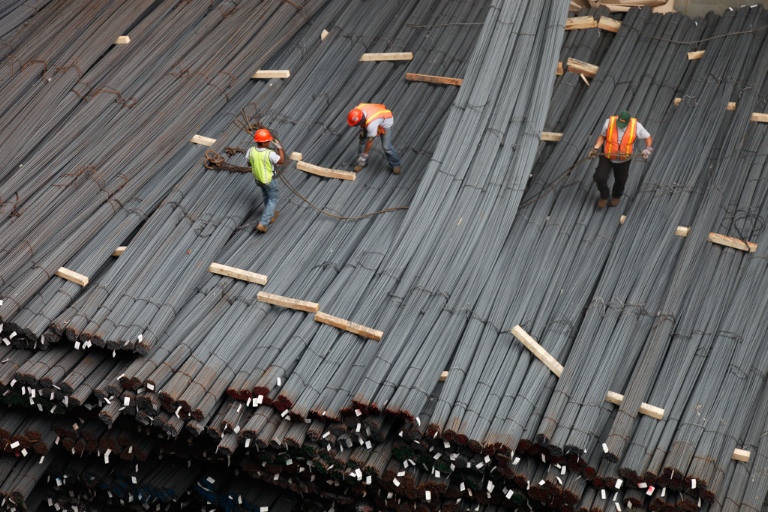 Rebar provides tensile and yield strength to reinforce concrete. 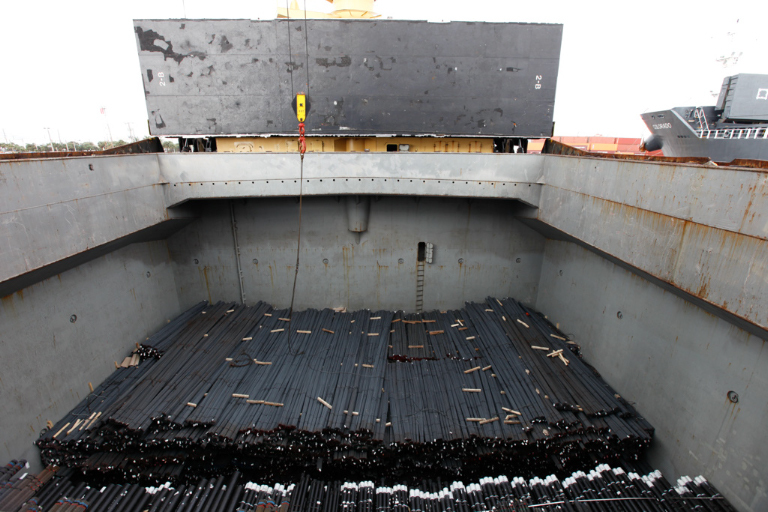 It's produced from new billet steel in accordance with ASTM A615 specifications and is available in grades 40 and 60. 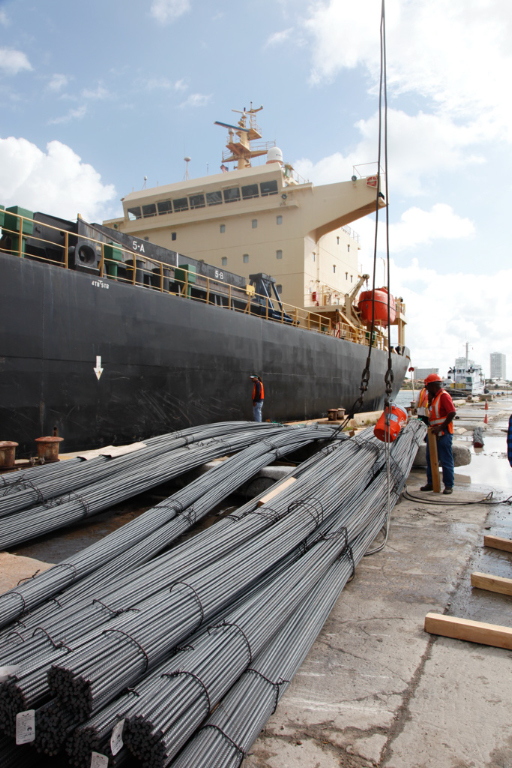 We import prestressed concrete strand (PC strand) from locations worldwide including Europe, Asia, and Africa. This allows CRP to provide our customers the highest quality products at the most affordable prices. Pool Wire (also commonly known as Steeltex), is a paper-backed wire mesh and is used in the construction and forming of in-ground swimming pools. Applied after framing, pool wire provides a waterproof barrier to help stabilize the excavated pool area and provides a secure backing for the concrete and limits concrete waste. When you work with CRP, rest assured we've accounted for all documentation details. Certified Mill Test Certificates are available for all materials upon request.